I feel like I haven’t posted a Foodie Friday recipe in forever. No, I am not starving my family. I still cook, just not as much as I used to. The last grand thing I made was a beef brisket for Christmas. Otherwise, it has been spaghetti with meat sauce, pizza, turkey burgers, chili; nothing special. Coming home to cook a full meal after work really is not on my list of things I want to do anymore – at least for now. 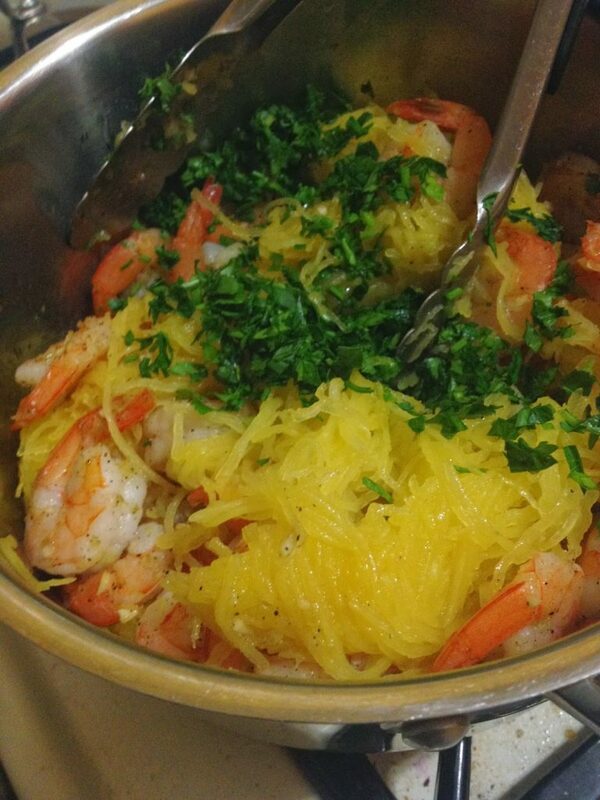 I did make a Guilt-Free Shrimp Scampi using Spaghetti Squash the other night, which was really good, easy, and quick! cup water and roast until tender when pierced with a knife, about 45 minutes. Let cool. 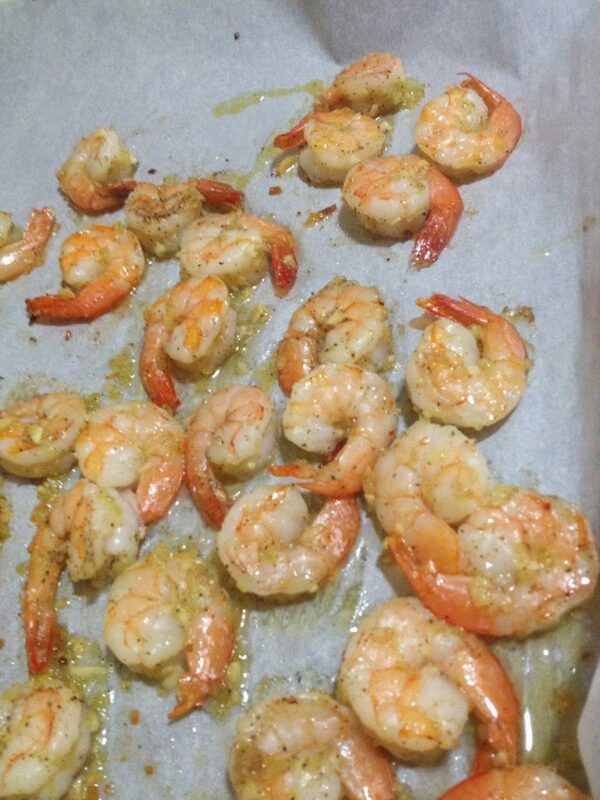 toss shrimp with 1 teaspoon oil; season with salt, pepper, garlic and shallots. Roast until cooked through, about 8 to 10 minutes. 4. Scoop out seeds from squash and discard. 5. With a fork, scrape flesh into a large bowl. 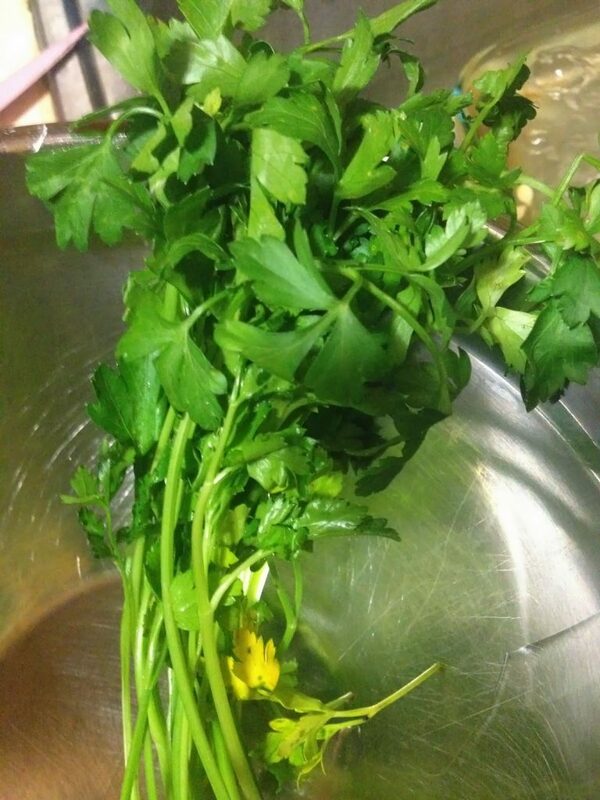 parsley and Parmesan cheese, and serve with lemon wedges. serve during the warmer months.